It is Client’s responsibility to understand how to use the phone and it accessories and to verify that it is operable. Should Client not return the phone or any accessories to OCENS within 2 days of receiving the equipment, the phone and its accessories shall be deemed operable, and Client agrees to be responsible for all charges set forth in the rental agreement. Client agrees to pay all rental and shipping charges regardless of Iridium coverage or equipment performance in the area of attempted use. To return equipment in the same condition as received, less reasonable wear and tear and agree to pay the “Equipment Value” amount if the materials are not so returned. OCENS can put a hold on Client's credit card to cover the retail value of the equipment and make an immediate charge for the rental period reserved below. On termination of the rental agreement, or periodically during the rental period, all amounts including rental, shipping, and airtime charges can be charged to the named account(s). A late charge of the lesser of 1- 1/2% per month or the maximum rate permitted by law may be applied to any amount not paid when due. Client shall pay all costs including, without limitation, court costs, attorney fees, the fees of any collection agency and any other costs incurred by OCENS in exercising or defending any term of, or right under, this Agreement. Client agrees that this contract shall be governed by the laws of the State of Washington, without regard to its conflicts or choice of laws, and that sole venue shall be in Seattle, King County, WA, USA. To recognize that others are waiting to use the rented equipment and late returns will result in additional rental charges to you and inconvenience to other OCENS’ customers. Additional days are billed at the daily rate for the phone and accessories. It is understood and agreed upon by and between OCENS and you, our customer that rental equipment sent to you under this agreement shall be the responsibility of the customer him/herself, unless otherwise agreed upon and authorized by OCENS. 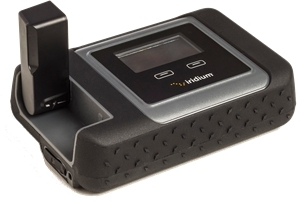 Per minute airtime charges are rounded up to the whole minute and billed in accordance with the Iridium billing cycle. Please note that if your rental period includes time covered in at least two separate billing periods, you may see at least two separate airtime usage billings from OCENS. Airtime used will be billed to the credit card number you have provided. It is the Client’s responsibility to know the rate for any call. Airtime usage detail is provided by OCENS upon request. Portions of the equipment, including all documentation, manuals and packaging are copyrighted and contain proprietary information of Iridium. These materials may not be copied, photocopied, reproduced, translated or reduced to any electronic medium or machine readable form or otherwise duplicated or altered; in whole or in part, without the prior written consent of OCENS and Iridium. OCENS makes no warranties with respect to the Iridium handset or other equipment used by you in connection with the Iridium service and expressly disclaims any and all expressed and implied warranties with respect thereto, including without limitation, any and all implied warranties of merchantability or fitness for a particular purpose. You accept the services on an “as is”, “where is” basis. You acknowledge that Iridium does not warrant the availability, reliability, or any other aspect of the Iridium service. You hereby waive all warranties and conditions, express, implied or statutory, including any warranty of merchantable quality, fitness for a particular purpose, or availability or reliability, negligence, tort, statute, equity, contract, common law, or any other cause of action or legal or equitable theory. Under no circumstances will OCENS be liable for any 1) interruptions or defects in the Iridium service which affect you, or 2) indirect, aggravated, exemplary, punitive, special, incidental, or consequential damages (including damages for lost profits, lost revenues, lost information, business interruption, failure to realize anticipated savings or any other commercial or economic loss), or third party claims, expenses, costs, liability, loss or damage whatsoever, whether arising in negligence, tort, statute, equity, contract, common law, or any other cause of action or legal theory, even if OCENS has been advised of the possibility of such damages. You agree, acknowledge and confirm that the limitations of liability set out in this Agreement are fair and reasonable in the commercial circumstances of this Agreement and that OCENS would not have entered into this Agreement but for your agreement to limit OCENS’ liability in the manner, and to the extent provided herein. Damage Insurance Terms and Deductibles: Insurance does not cover lost or stolen phones. If the phone is damaged or broken, custome will pay a $120 deductible but the phone and all accessories must be returned. Damage Deductibles: Satellite Phone: $120, Accessory: $25. Theft/Loss Insurance Terms and Deductibles: If the phone is lost or stolen, the deductible will total $150, $100 for the deductible and $50 for the deactivation and black listing of the phone to prevent un- authorized use. Customer is responsible for all airtime charges incurred until equipment is reported stolen to OCENS. Police report must be filed and provided to OCENS for acceptance of any theft claims. Theft protection is available only on rentals staying in the US and Canada. Theft/Loss Deductibles: Satellite Phone: $150, Accessory $25. Standard Iridium GO! rental kit includes the GO! and a 110vac charger. 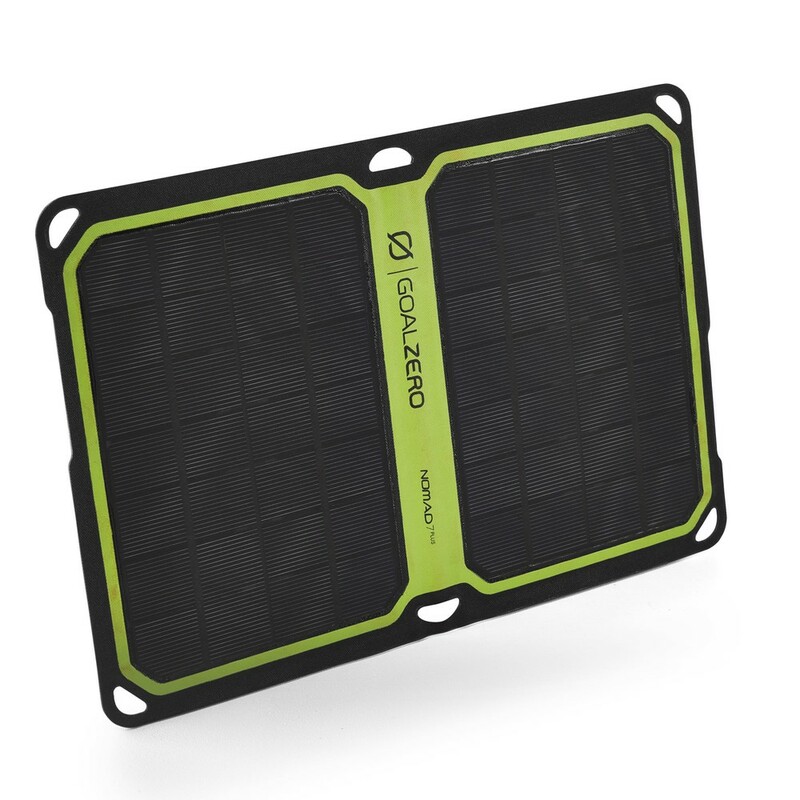 This device requires that you have an Android or iOS device that has the Iridium GO! app installed to make phone calls or that you are using Iridium GO! compatible software. OneMail - Access YOUR email via satellite! IGE - Unparalleled GRIB data access and analysis for the iPad. $10.99 per min for calls to other satellite phones. Protect yourself against loss, theft or damage to your satellite phone rental. If Damage/Loss/Theft protection declined, replacement phone and/or accessories are charged at then current prices listed at www.ocens.com. Renter is liable for all airtime charges until equipment is reported lost or stolen. Although you do not pay for calls inbound to your rental, friends, and family, trying to reach you may be charged $10 or more per minute by their telephone carrier (i.e. ATT and others). Our Voco service creates a local dial-in number direct to your rental and bills it at OCENS standard pay-as-you-use rate. ← Read on to clear up some common misconceptions and learn how OCENS can help you turn your unit into the powerful global information and communication device it’s expected to be.